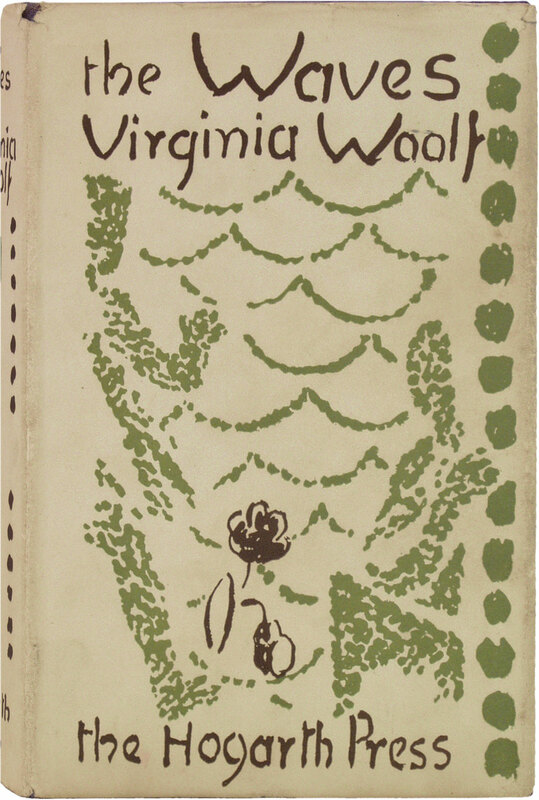 Between the Acts was published 1941 posthumously, in fact this novel had not gone through its final edits when Leonard Woolf decided that it should be published. As with all of Woolf’s work, she always felt depressed and apprehensive when concluding the writing process, it was a fear of how it would be received by the public that always seemed to put her in danger, and on completion of Between the Acts unfortunately it was not any different. It was with much excitement and sadness when I chose to mention this book as not only was it a masterpiece from the first line, a poetic prose in fact, but it was to be her last. Although she left behind an enchanting legacy in her works of fiction, diaries and essays, a deep heaviness can be felt within the lines of this text. Woolf shows us that she is not only a novelist, but a poet and a dramatist as a large volume of the story is taken up by a play. The events that take place in this novel span over one evening and the next day, the day of the annual pageant at Pointz Hall. Pointz Hall is a beautiful house set in the hollow of the land, a symbol in its self. Woolf uses the very act of the stage and play to convey her message; that we are all actors, each with a part which we follow through with. As we are introduced to the main characters, we are immediately invited into their minds, many of they’re thoughts do not fall on the war which is taking place, but of they’re own pasts and positions in life. Youth, marriage (infidelities), religion, class and contrasts drawn up between the countryside and town are just a few of the deep rooted themes that run through they’re minds, however, Woolf’s preoccupation with thoughts of the past and future is undeniably present. One can not escape the leaden weight of the past and what lies ahead. With thoughts of the world and the raging war, one can feel how unhinged and fragmented lives had become. Everything is variable; will it rain or will it stay dry? Will the play be held in the barn or outdoors? Nothing is solid, and everything is changeable. As one falls deeper into the rhythms of Woolf’s writing; something incredible takes place. It is as though you’re senses are suddenly plucked to it’s prime, one can here the cacophony of voices in the background as two people talk privately, as though you were given a pair of earphones and had the volume placed at its highest setting. We instantly become a part of the scene as we follow Isa through the hedges to the greenhouse and sit under the vines with the lines from the play constantly flowing from her thoughts. Between the Acts is an art piece and Woolf a master painter, with a brush stroke here and a brushstroke there she brings together a lasting image upon our minds. With full-hearted gratitude, I am thankful that Woolf was able to leave so very much behind, and I’m thankful that Leonard Woolf shared her last art piece with us.